Sound-based horror VR game Stifled is finally headed to PC. 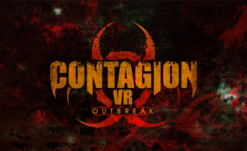 After initially being a Windows PC release, the game was later announced for PlayStation VR and released there last Halloween exclusively. 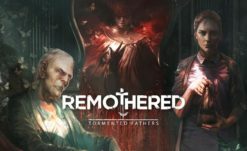 After months of silence (ostensibly due to a timed exclusivity deal [also heh]), the game will hit PC with Oculus Rift and Vive support on July 10. 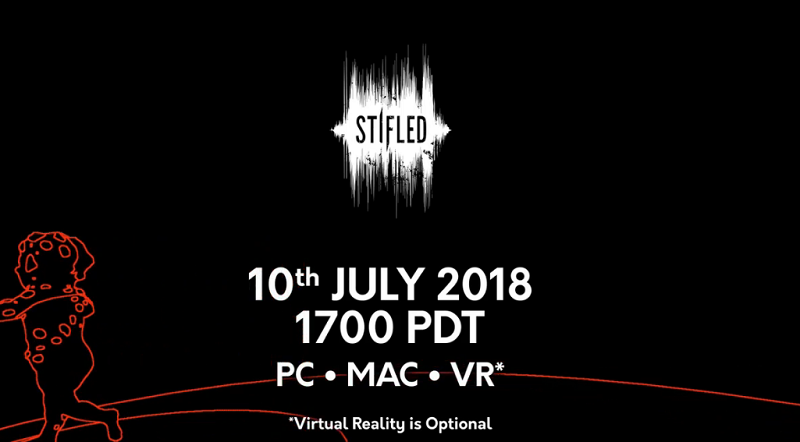 Stifled is a VR game that takes place primarily in the dark, forcing players to use sound to create waves that trace their surroundings in white outlines. Sounds can be created either through the player’s microphone, throwing in-game objects, or pressing a dedicated sound button. The game’s visuals are simplistic but highly-unique. Once the creatures start to appear, sound becomes both a blessing and an obstacle. VR support is also optional. It’s great to see Stifled hit PC after all of this time. Hopefully the wait has been worth it!